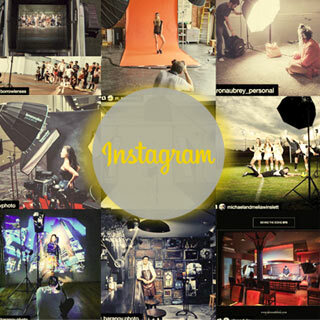 The New Godox AD600 Pro: What's so special about it? 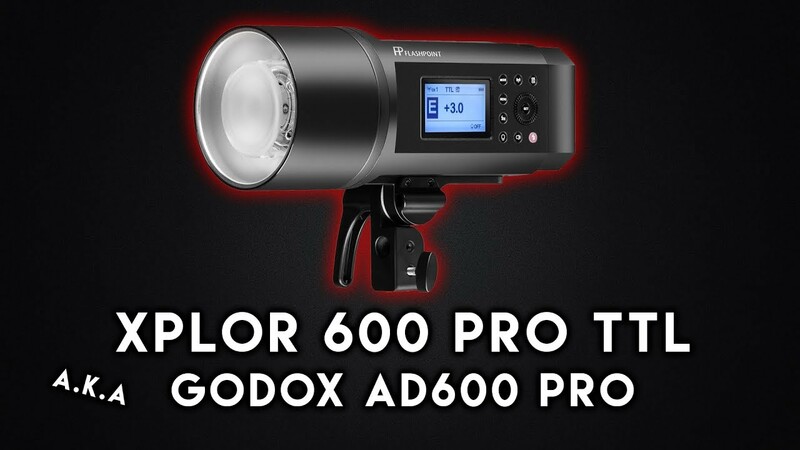 There's a new light in town and it's called the Flashpoint XPLOR 600 Pro TTL (Godox AD600 Pro)! If you were curious about what's so special about it then I made this video just for you!